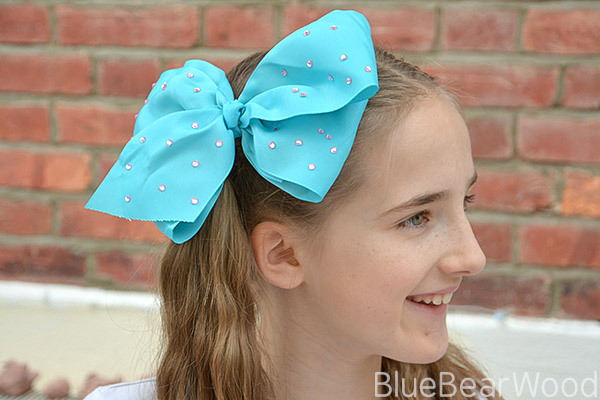 JoJo Bows are big news as far as a gazillion of young kids, tweens and teens are concerned and now your kids can make their own JoJo Bows using the JoJo Bows Deluxe Bow Maker. But is it any good? ALWAYS add a length of string between the rods to start! Wrapping the ribbon around the rods is straightforward and easy to follow using the instruction leaflet. But there are some extra useful pieces of information that are worth knowing that the instruction manual doesn’t cover. 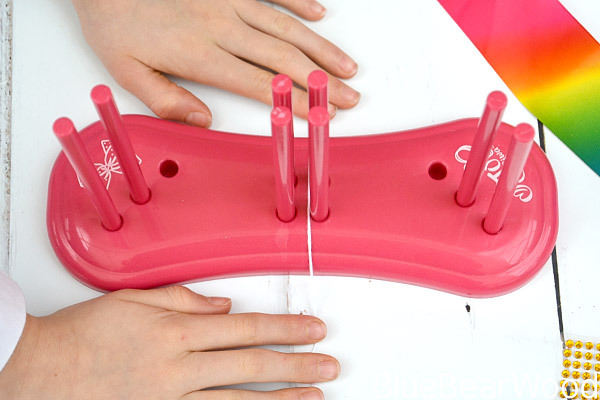 The first thing to realise is that you can move the outer rods and alter the size of each bow segment. If the rods are close together like the photo below there is less of a size change between the upper and lower sections. If you space them with a hole between the rods you get more of a size difference and you get a wider bow if you use the rods that are further apart. The other not so clear tip is that you need to use the metal clip to clip the bow tail in place (see image below. 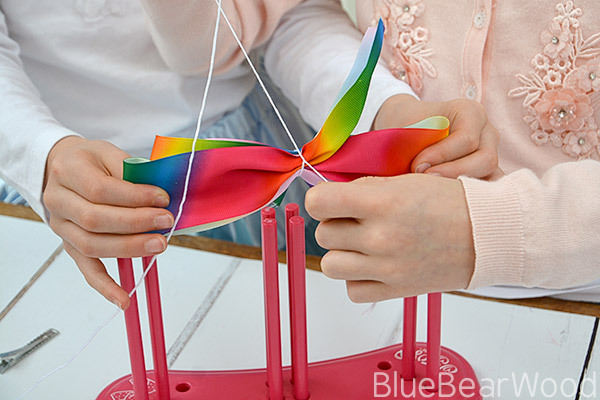 When you’ve finished wrapping the bow it’s helpful to have another pair of hands to help you as you tie the ribbon in place to form the bow shape. Tie the first knot (we used a double) before you lift it off the rods. Now tie another knot to secure it in place. Keep everything tight by borrowing a finger! 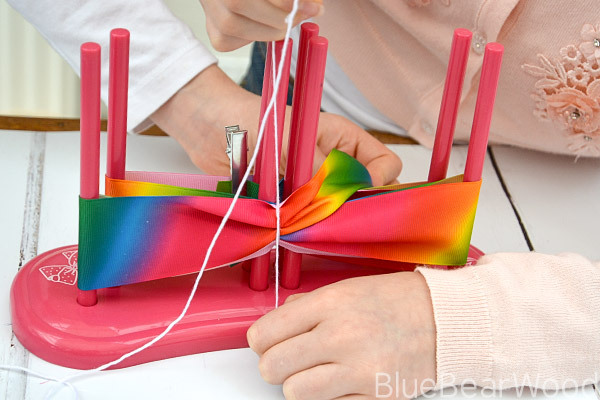 Trim the string and then pull the bow segments carefully apart on each side so that you can see the four sections. We found the white glue that came with the kit took too long to dry in between steps, so we used a hot glue gun. 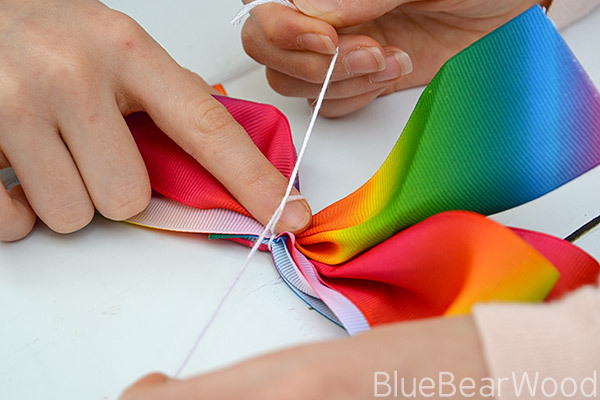 Glue the knotted thin ribbon to the front of the bow and trim any excess ribbon of the large bow so you get a nice point. Hold the frayed edges of the cut ribbon up to a hot iron and it will melt and seal the frayed edges. 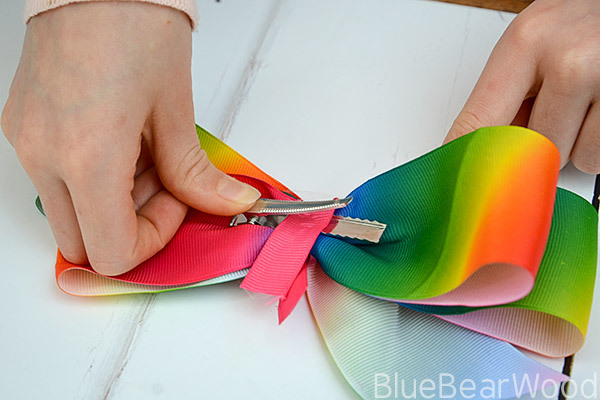 Use the hot glue gun to glue the clip on the back of the ribbon (make sure you have it facing the correct way depending on which side of the head you want to place it). Push open the clip and glue the rest of the thin ribbon in place, trimming where needed. Finally, add your sticky gems and your ready to rock that bow. The Bow Maker does come with some JoJo charms but these need to be sewed on so we decided to leave them off. 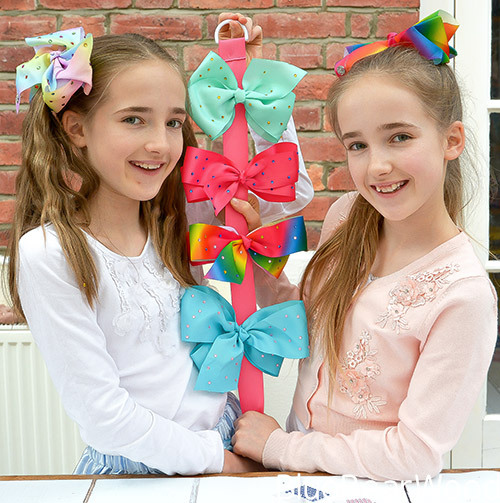 So What Did We Think Of The JoJo Bows Deluxe Bow Maker?! All the materials are really good quality. 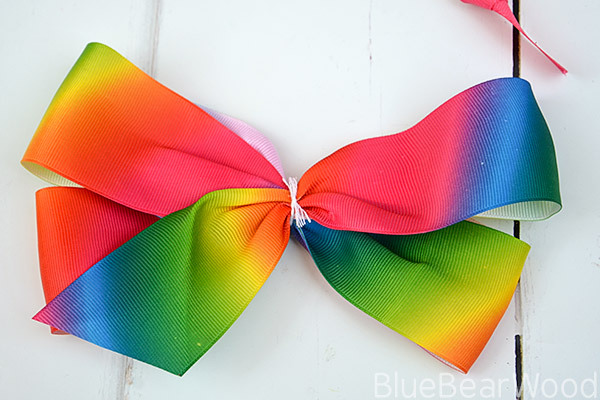 The ribbon in particular needs a special mention as it’s the same quality as the ribbon used in the premade JoJo bows you can wear. There are plenty of gems but they do come off so it might be worth investing in some fabric glue to keep them stuck on (they stick via little sticky pads already attached). I can’t say how good the glue is as we didn’t use it. My advice would be to use a glue gun if possible. Extra’s you will need apart from the glue gun are – scissors, iron (not essential), plus needle and thread if you want to sew on the charms. Personally, I think they should have included needle and thread. The biggest let down is the instruction leaflet. The bow maker itself is really easy to use it’s just a shame that the instruction leaflet is so poor. If they made some changes and added in some of the steps I’ve detailed above I’m sure it would be a massive hit. I think the way the instructions are laid out at the moment is going to result in a few disappointed bow makers especially if you don’t have crafty parents. 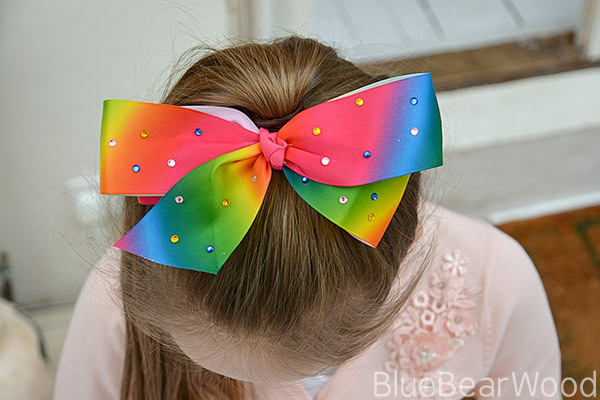 All in all the JoJo Bows Deluxe Bow Maker is great value for money when you consider how expensive the premade bows are to buy. 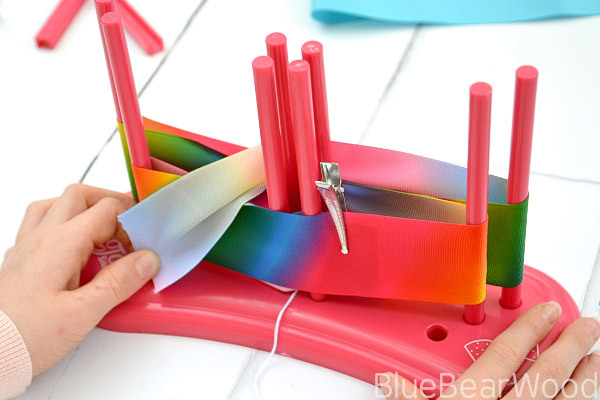 You get enough material to make 8 bows plus you get a pre-made hanger and you can continue to use the bow maker to design your own bows afterward. It currently sells for around £14.99. Disclaimer: We were sent this in exchange for writing a review. All thoughts and images are my own. Oh my girls are desperate for this! its on their Christmas list! I love that it actually works, so many kits like this don’t do what they are supposed to. Your girls are adorable! Never mind the kids – I want this!! 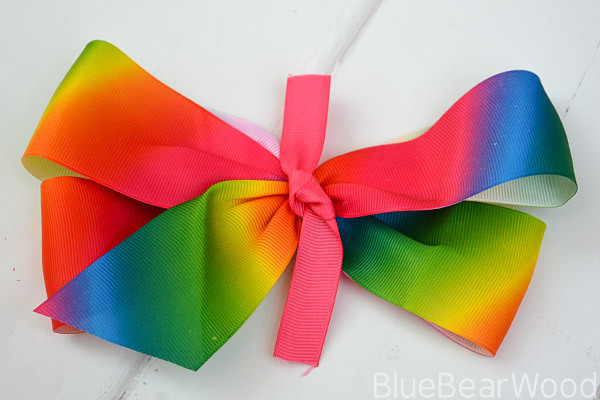 Making pretty bows is the bane of my life – I can never do it quite right, this would totally make making bows a breeze! You did a fabulous job but it’s a good thing the kit has a reasonable price point. I am rubbish at crafts and to be honest I don’t think I could be faffed! I wish a kit like this had existed when I was a kid, because I’d absolutely love to wear these! 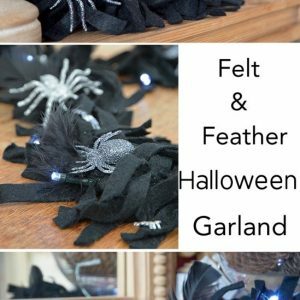 They look like a lot of fun to make as well as wear, perfect for some Christmas themed bows when the festive season approaches! Shame about the problems with the instruction leaflet, I hope the company take that feedback onboard! OMG these are super cute! I don’t remember seeing these types of crafty things growing up. 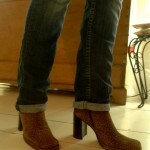 Must be a recent trend, love these though! What a load of rubbish. Instructions are in possible to understand for an adult let alone a child. Straight in the bin! In my set I have found 2 square pieces which will fit the dowel but don’t know why….can you he’ll? We had the square parts as well but couldn’t work out what to do with them. Is this kit available to purchase in the United States…..would like to get one for my granddaughter….thanks!